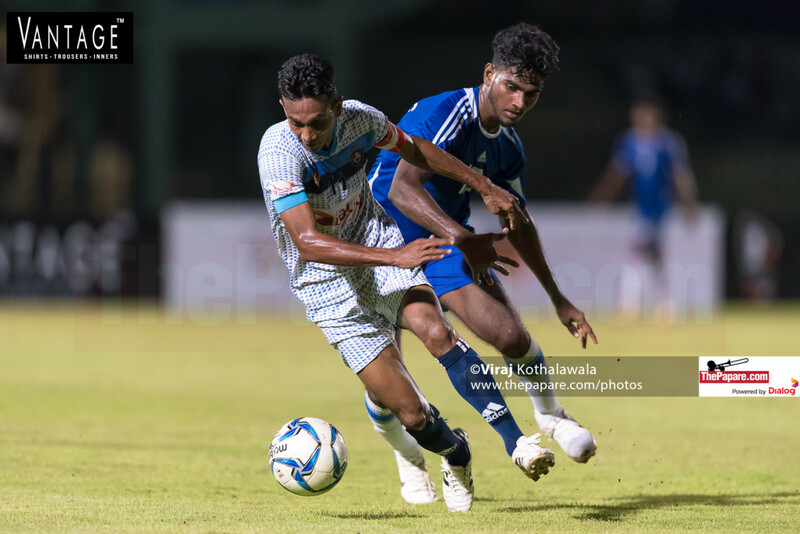 Renown SC played out an entertaining 2-2 draw against SL Air Force in the Dialog Champions League 2018 at Sugathadasa Stadium. 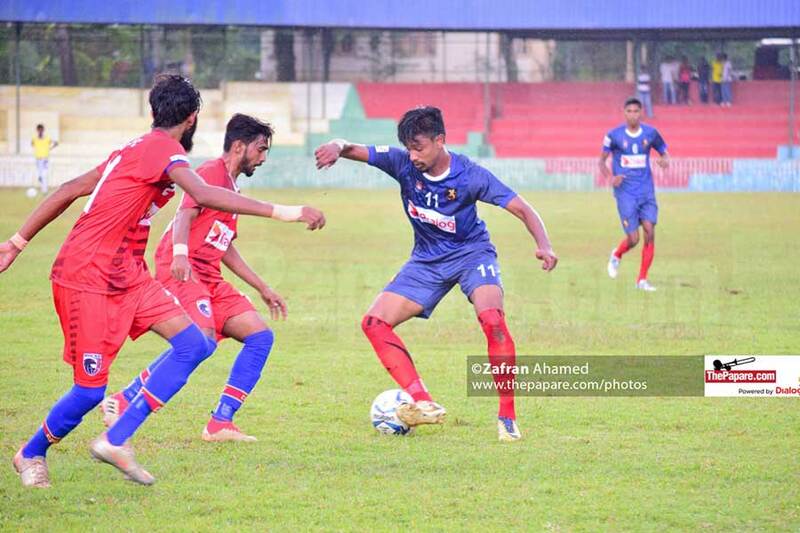 Kelaniya Football Complex witnessed an …. Renown started off and went on the front foot almost immediately. Dilan Madushanka making a run on the right wing was brought down just out side the box. Goal Keeper Hansana Dissanayake was called in to make a save early on from Jerry Ombebe shot at goal. Early part of the game it was Renown who were more vibrant and looked to create opportunities. Mohamed Arshad and Dilip Pieiris combined well up front. Air Force weathering the initial storm got in to the game with Kavindu Ishan and Nipuna Bandara sending in crosses from either flanks. Kavindu Ishan got the first opportunity to strike. 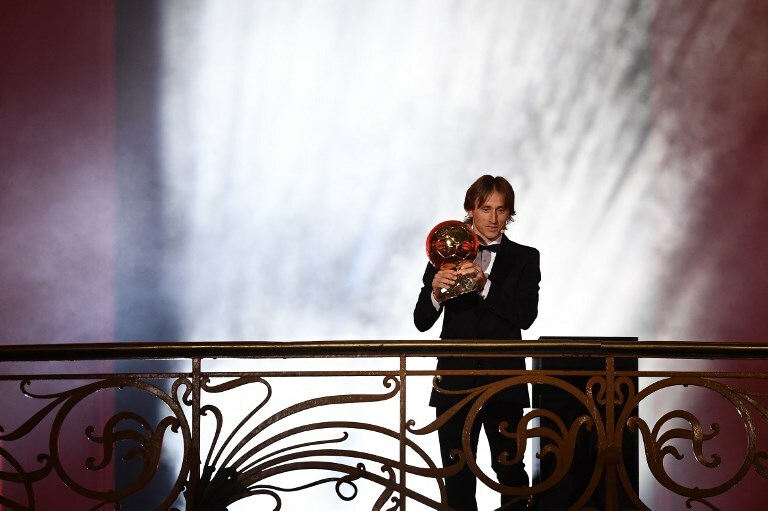 His shot from right just went wide of the Renown post. Goal mouth action was few and far between as both teams were battling to gain command of the midfield. Frequent loss of possession by both teams and frequent infringements resulted in constant break in play. Dilan Madushanka made a way into the 6 yard box then got to the end of a cross from Jude Suman who in the process clattered with the defender. Referee Tharanga did well to play advantage as Renown took the lead in the 31st minute. 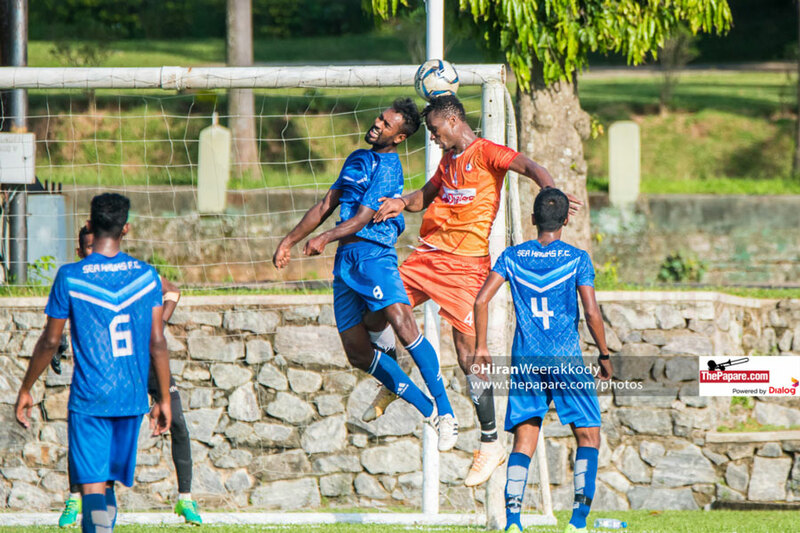 Kavindu Ishan almost responded to Air Force when his surging run and shot from left flank was cleared away by Francis Agbeti as the goal keeper Rasik Irshad was committed. Once again it was Kavindu Ishan making his customary run beating defenders who took a shot at the near post only to be denied by the fingers of Rasik Irshad. During the second half Renown started brightly with Mohamed Arshad sending a couple of crosses to test the Air Force keeper. However it was Air Force who got the first opportunity through a free kick right on top of the box. Kavindu Ishan failed to deliver. Air Force then played some magnificent passing game and build up play with more than 10 passes. The final ball came through to Chaminka Dilasara who flashed it over the cross bar. Soon after Hansana Dissanayake then produced a save to deny Ibrahim Jimoh from range for Renown. In the hour mark Air Force were appealing for hand ball which the referee denied from a Kavindu Ishan shot. As play continued Renown found selfselves in space and Dilan Madushanka was denied by the on rushing Hansana. The game got even more tense as the heavens opened and the conditions did not allow for a smooth passage of play. Both teams were guilty of constant fouling and wasted free kicks. Shanaka Wijesena then sent in a curving ball to the far post off a short corner, Nipuna Bandara was agonizingly close to get a toe in which would have ended up in the net to equalize. In the 80th minute Kavindu Ishan was brought down in the box by Shamil Ahamed and the referee rightly pointed to the spot. Kavindu gathered him self up to take the kick. Rasik Irshad then guessed correctly to save diving to his left. The game continued on the right flank after the throw in and Air Force equalized with a freakish header from close range by Kelum Perera off a long throw in. As the game restarted Renown won a penalty this time for hand ball by Air Force defender Rohan Fernando. Francis converted. The game then turned once again when Francis scored to his own net trying to clear a cross immediately after re start.